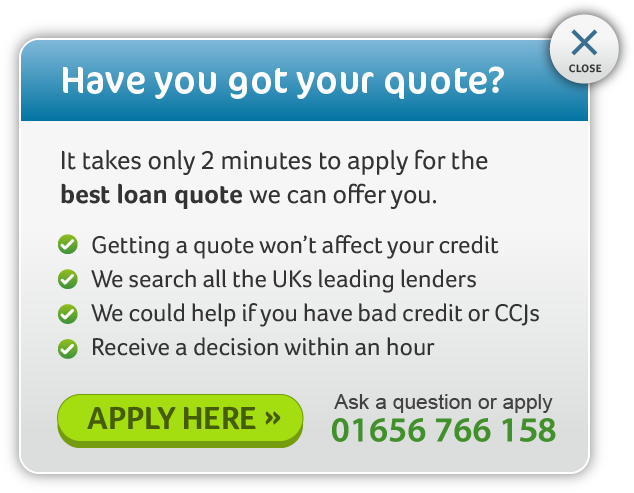 Secured Loans - Willows Finance. Is your property jointly owned? I have read and accept the Client Agreement. We would like to contact you in the future about OUR products. We will NOT pass your data to a third party. I am happy for you to contact me via Email. Secured Loan Representative Example: If you borrow £15,000 over 15 years at a rate of 9.5% APRC variable, you will pay 179 instalments of £152.35 per month and a final payment of £302.35 total amount payable of £27,573. This includes the net loan, interest of £10,623 a broker fee of £1,500 and a lender fee of £450. The overall cost for comparison is 9.5% APRC variable. LOANS ARE SECURED AGAINST PROPERTY. THINK CAREFULLY BEFORE SECURING OTHER DEBTS AGAINST YOUR HOME. YOUR PROPERTY MAY BE REPOSSESSED IF YOU DO NOT KEEP UP REPAYMENTS ON YOUR MORTGAGE. Secured loans from £5,000 - £2,500,000 and from 3-30 years. Our highest rate is 39.9%APRC. Loans available to UK residents only. Willows Finance is a credit broker not a lender using a representative panel of lenders and may receives a commission from the lender on completion of a loan. Consolidating debts may increase the term and total amount payable. Minimum age 18 years. Rates and fees correct as of 10.07.2017. Willows Finance Limited is authorised and regulated by the Financial Conduct Authority. Our Financial Conduct Authority FCA register number is 670052. We are registered under the Data Protection Act No. Z1447660 and are a member of the Association of Finance Brokers.